Like the name implies, the multi-purpose is our most versatile wrap. 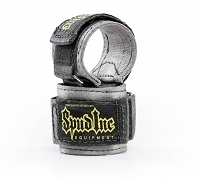 These provide support for a variety of movements from Squats to Bench and even accessory work. 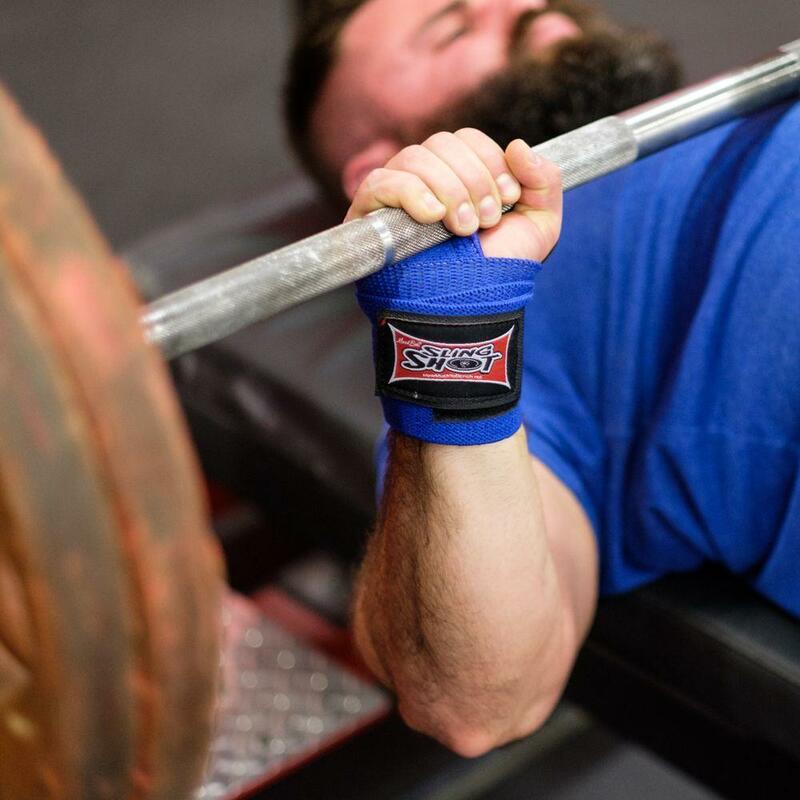 The Multi-Purpose wraps feature a thumb loop that is sewn flat to the end of the wrap, so these wraps can easily be worn around your wrist, forearm, elbow or knees for support and compression. This original wrist wrap came from wanting to have a versatile wrap that can be used on nearly any part of the body. I use these for warm ups prior to my squat workout, and they work beautifully. 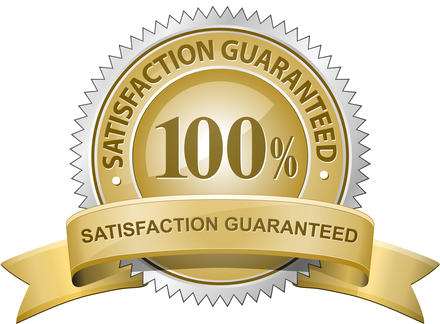 They are extremely easy to use and apply as much or little pressure as you want. It's also cool you can wrap these around your joints any way you want. I don't care for them around my elbows, but my knees love them, however, you may find just the opposite to work for you. 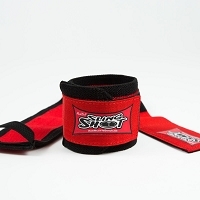 They also make good wrist wraps and forearm supports. I would definitely buy these again. 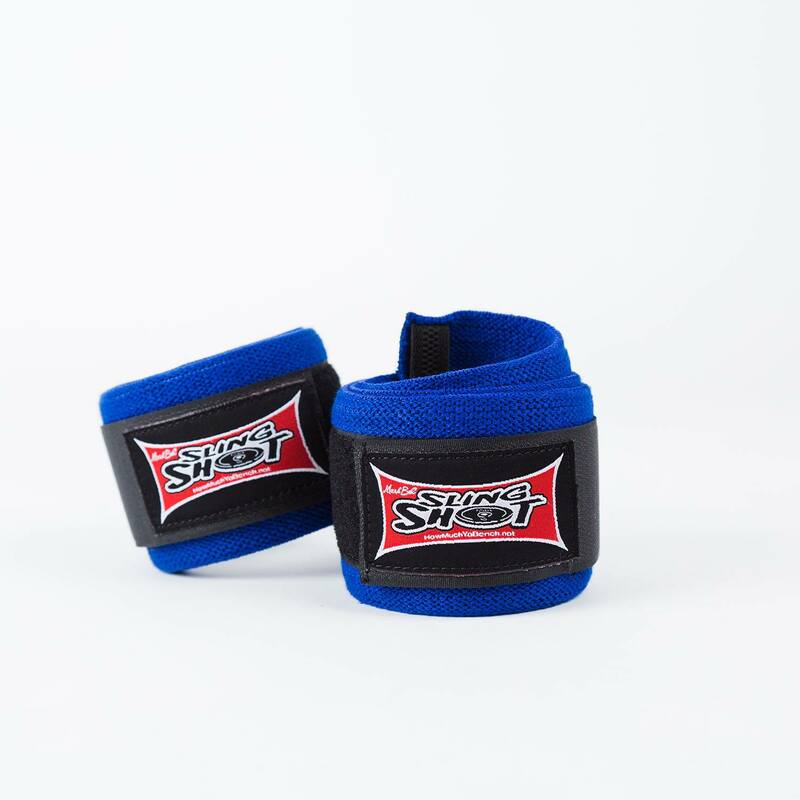 I've used different wrist wraps but these give me the support I need. 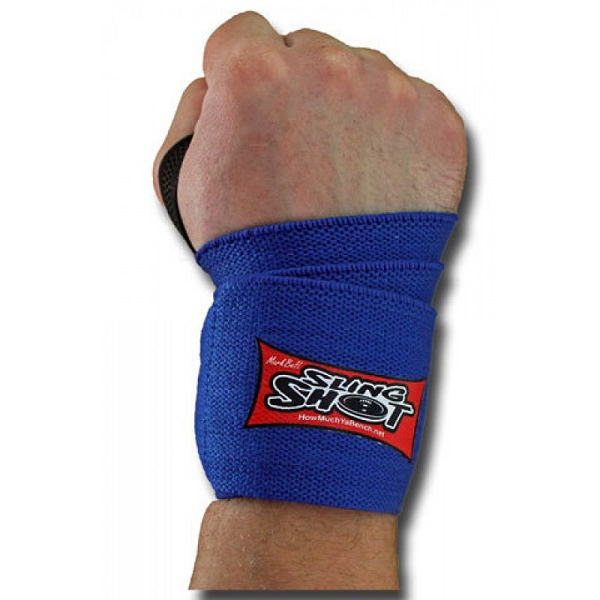 They conform to your wrist unlike those hard, cast like wraps that feel painful and uncomfortable.